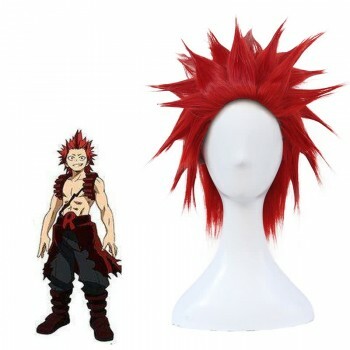 Features: This cosplay wig is an hot anime wig and wavy designed. 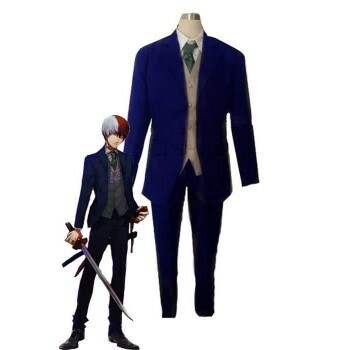 It is one of the characters featured in anime and suit for the halloween party. 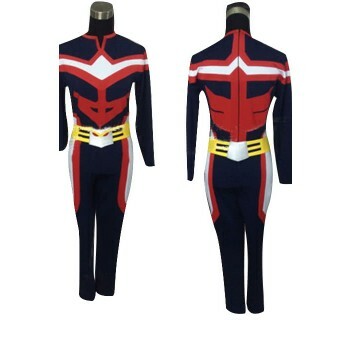 I like it :) a lot! Very good for Shinsou! 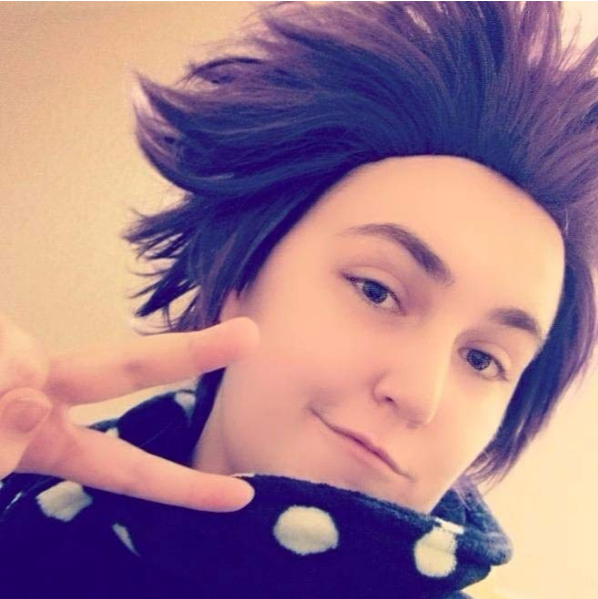 The PERFECT Shinsou wig! 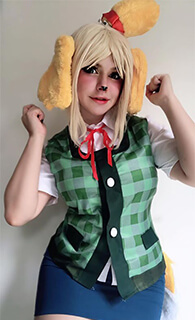 I was nervous when I ordered this because I usually get my wigs from arda wigs or epic cosplay, but I took a chance and was delightfully surprised! 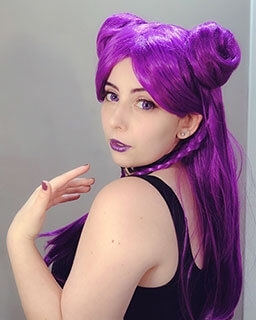 This wig is great for the price! Would definitely recommend. 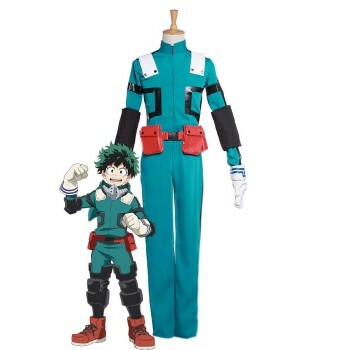 This wig is perfect for Shinsou, thick, poofy and gravity defying! (a lot more so than the pictures make it look! 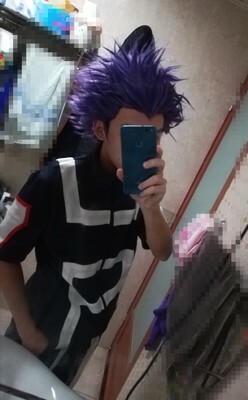 It looks a lot more like Shinsou's wild hair than the reference pictures when you wear it) Fibres are a little on the shiny side up close but you can't really tell. The hairline is good too, exactly as depicted in the pictures, and depending on the references you look at is pretty spot on.